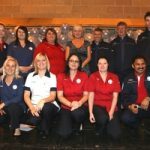 Tesco is growing very rapidly that they are now opening 3 more stores in the UK and it’s expected to create 800 jobs and this will include 300 long term local unemployed people. There are already over 5000 applications for the job positions and expected to be 7000. 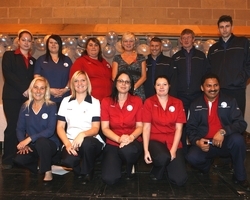 Tesco is working with jobcentre plus and local recuritment company Remploy to make sure local people egt the jobs. Accordiong to Tesco; more than 8 people applying for every advertised roles.